Pop a bottle! 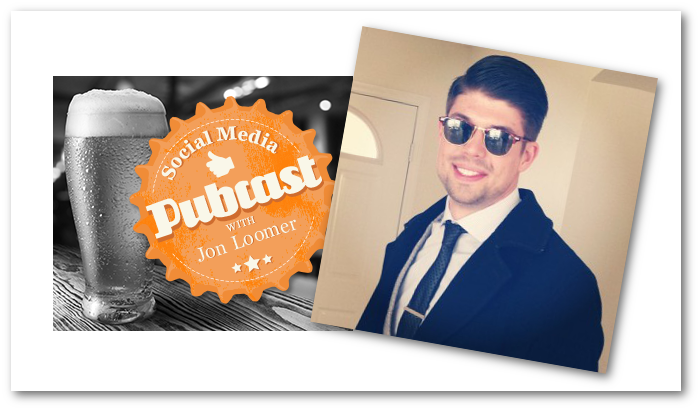 On this week’s Pubcast, I pull an all-nighter at the pub with my friend Chad Wittman of EdgeRank Checker to dive into his recent studies, projects and strategies. We were on a roll, so we couldn’t stop! This is quite possibly the best episode yet. 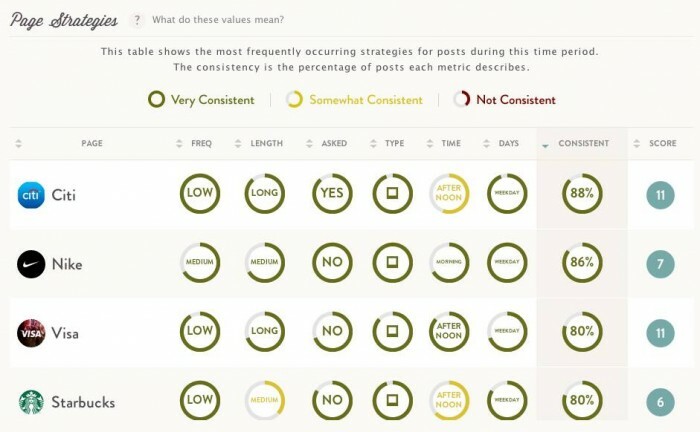 Chad’s recent study about the best time to post on Facebook: no universal truths, but insightful and sure to give you new ideas! P.S. 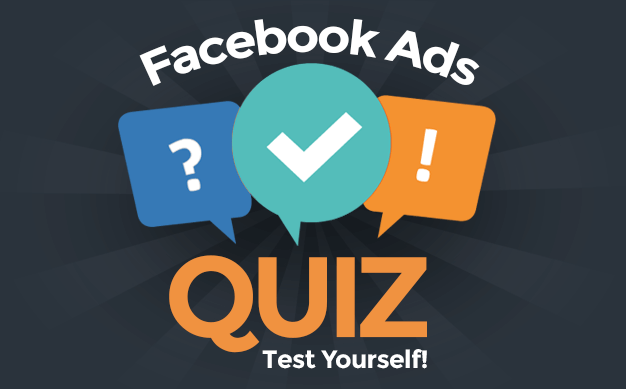 Facebook Marketing Advanced University is now ready with all 5 sections! Sign up for my Power Editor training course!